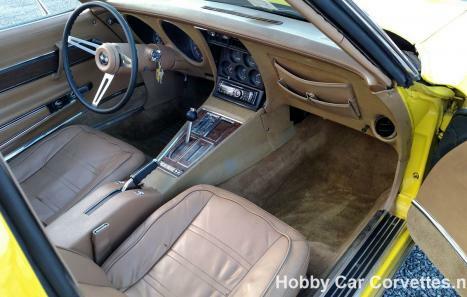 Numbers matching, L48/350 engine, 1,226 miles on dash, automatic transmission, power steering, power brakes, A/C, tilt & telescopic steering column, AM/FM/CD player, rally wheels, power windows, medium saddle leather interior, luggage rack, original ignition shielding, chrome valve covers and air cleaner, and much more. 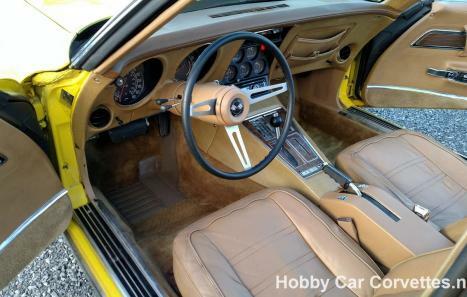 This corvette has had a lot of money spent on it over the years. The previous owners replaced the 4 brake calipers, 4 brake hoses, upper and lower ball joints, upper control arm bushings, sway bar links, water pump, power steering hoses, power steering control valve, fuel pump hoses, fiberglass bumpers, door panels, front carpet, high flow catalytic converter, and much more. We changed the oil and filter, transmission filter and fluid, rear end grease and additive, and checked and lubed the chassis. 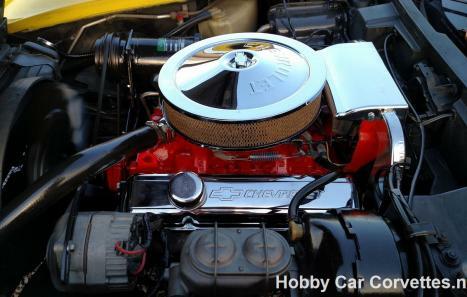 This corvette runs and drives strong and will make someone a fun driver to cruise around in. 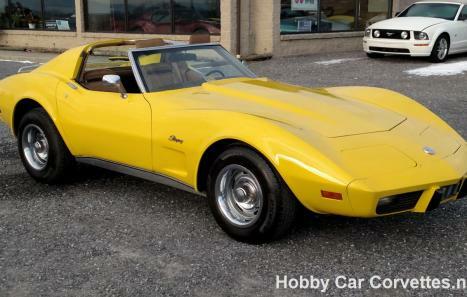 GM produced 2,883 bright yellow corvettes out of 38,465 total production in 1975.